At each level the curriculum is carefully designed to meet the social, academic, and developmental needs of the children we serve. Teachers encourage children to think and reflect, as well as to experiment and explore fundamental concepts through their interaction with others. Because we may place children in multi-aged classrooms, the teacher has the opportunity to know and work with your child for several years. Mixed-age groups create a social setting similar to an extended family. Children benefit academically and socially from this experience. Moreover, they develop problem-solving and cooperative work skills. This family style grouping also allows the children to develop deep relationships with their teachers and their peers. They have the advantage of learning from older students as well as developing real leadership skills when they are the older children in the class. The multi-aged grouping also allows great flexibility as children follow their own internal developmental time tables and explore areas of the classroom according to their own individual interests and abilities. Full-day Program: Available hours are from 7:00AM to 6:00PM. Half-day Program: Available hours are from 7:00AM to 12:30PM and 1:00PM to 6:00PM. 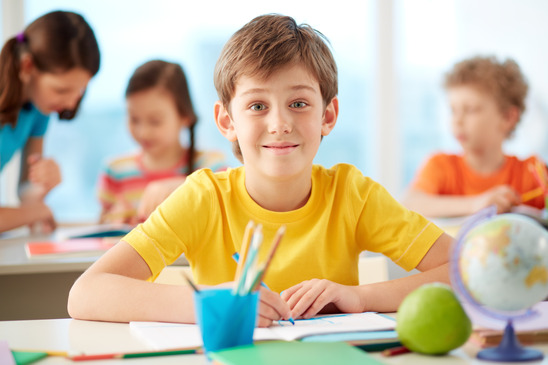 Before & After School Care: On a limited basis, we will make our school available on an ad-hoc for your children for certain times when you need to have someone take care of them. 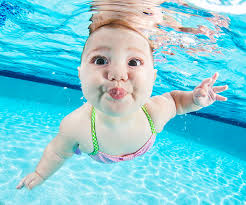 You must register and provide us with required information such as health records of your child. The infant classroom is especially designed for children 6 weeks to 18 months old to provide a beautiful, nurturing environment for your child’s first experience away from home. 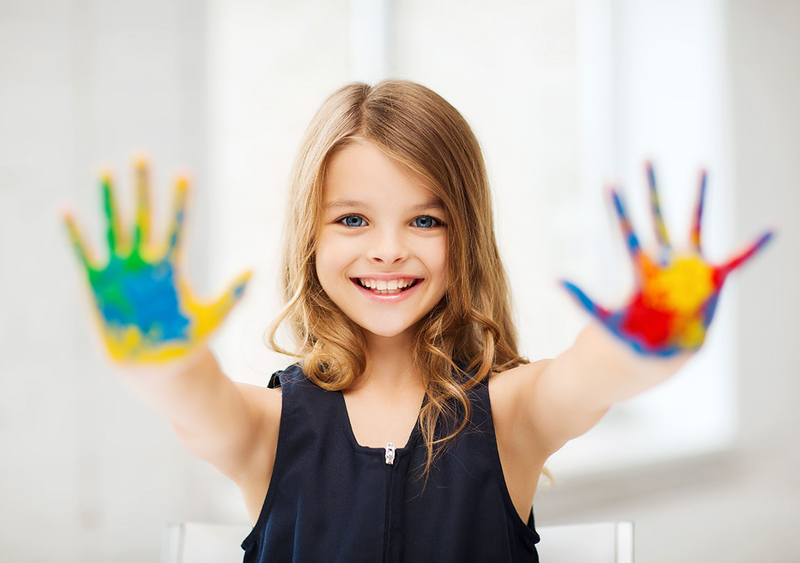 At this young age, our goal is to provide loving care to your child in a comfortable environment. We provide daily activity report for your child at this age so you know what your infant did all day long in our school. When your little one starts the day at our school, we will ensure a nurturing and comfortable environment for your child to grow in. Each day your little one will discover things using all five senses from experimenting with toys, exploring colors, and learning words and sounds. Each day will be full of activities structured around the key development areas. Regular program. See "General" on this page." Alright. Do you really want your infant to be in a summer camp? Hmm... Let's chat. Give us a call. We will certainly keep your child in our regular school during the summer months. "It is necessary, then, to give the child the possibility of developing according to the laws of his nature, so that he can become strong, and, having become strong, can do even more than we dared hope for him." Each Toddler classroom is especially designed to provide a beautiful, nurturing environment for your child’s first experience away from home. The furniture is child-sized and the materials are meticulously maintained and carefully chosen to meet the developmental needs of children at this age. The daily schedule is intentionally unobtrusive and provides plenty of opportunities for learning, cuddling, napping, or socializing. The children spend time both indoors and outdoors (weather permitting), and the teachers are well-qualified to observe and respect the individual needs and temperaments of each child. The emphasis during the toddler years is on building self-confidence and fostering the natural curiosity that toddlers possess. Songs, stories, simple materials, a gentle pace, and a deep respect for each child ensure that your toddler will truly love his or her school environment and, from that, develop a deep and long lasting love for learning. At all levels we believe that clear communications between the teacher and the parents is essential for the child’s well being but this is particularly important during the toddler years when children reach and surpass so many milestones in their development. Careful anecdotal records are kept on each child so that we can share with you all of your child’s accomplishments and successes! Frequent and open communications will keep our staff well-informed about any concerns or questions you may have about your child. We, in turn, hope that you will come to rely on our experience with children as a resource as you develop strong parenting skills. Click here to see our summer camp program. "Any child who is self-sufficient, who can tie his shoes, dress or undress himself, reflects in his joy and sense of achievement the image of human dignity, which is derived from a sense of independence. We must support as much as possible the child's desires for activity; not wait on him, but educate him to be independent. " 1. Practical Life focuses on daily living activities that help develop a sense of accomplishment and self-esteem. 2. Sensorial materials encourage children to use their five senses to develop classification and discrimination skills. 3. Science & Geography create opportunities to explore and develop concrete foundations for understanding the world. 5. Language is designed to give children a firm grounding in perceptual-motor, pre-reading, and pre-writing readiness skills. 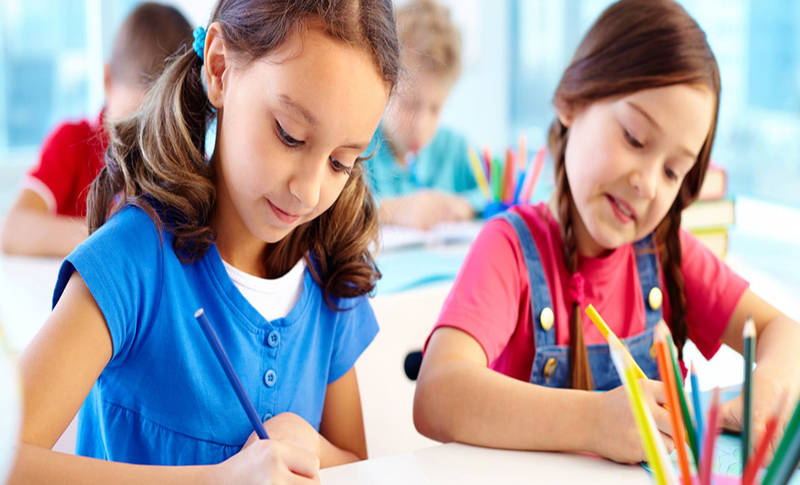 Your child will progress through various stages to the ultimate goal of establishing the skills necessary for success in reading and writing. 6. 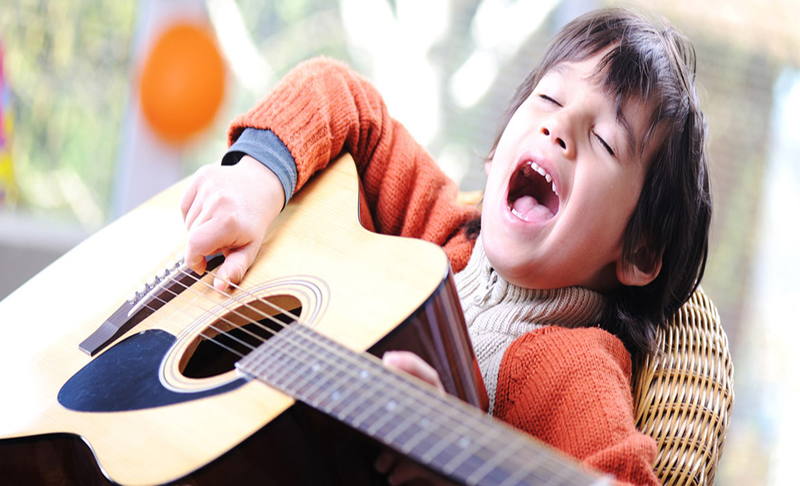 Art & Music develop the child’s creativity and sense of beauty through expressive use of materials and activities. A key principal of the Preschool Program is the multi-age classroom. We know that children progress at different rates in different areas. Providing variety of materials and activities allows each child to work at the pace and level best suited for their individual interests and abilities and lets each child find peers with whom the child can share his or her interests. The younger children have role models in the older children, and the older children acquire additional confidence by being the classroom elders. “Teaching” or caring for a younger child is an excellent way to consolidate one’s own learning. The Kindergarten children take great pride in being the leaders of the classroom! Materials used in the Preschool program bring abstract principles to life. There are objects to sort and sequence, beads to add or subtract, letters to touch and trace, and real dishes to wash. The children engage in meaningful activities not just pretend ones. They practice tying their own shoes and hanging their own coats. They peel, chop, and serve carrots or apples instead of “playing” with plastic imitations. Good manners and social interactions are very much a part of each activity because each Preschool classroom is like a mini-society that belongs to the children. 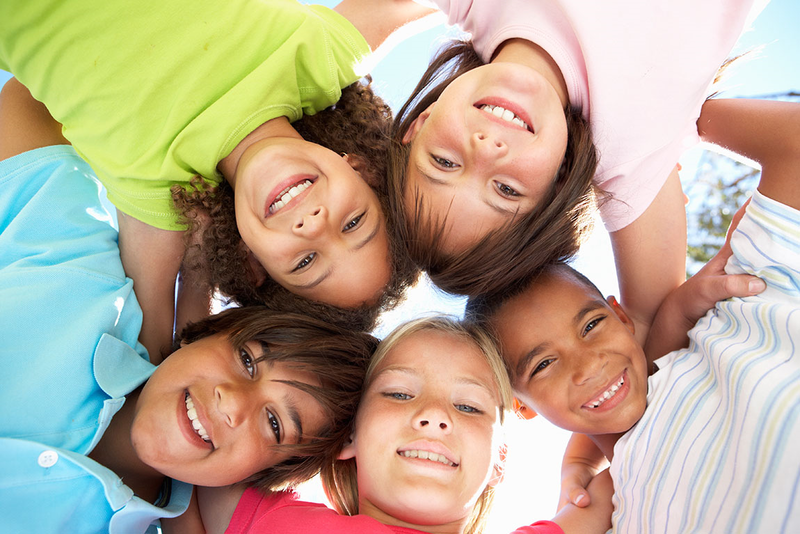 "We have limited availability for before and after school care for children. School bus from Sparta Townships stops at Engle Day School (60 Glen Road)." Open all five days of the week. Open late on certain days for Parent-Kid-Teacher evenings. Closed during inclement weather conditions. See the video of our campus! Employers: Engle Day School will partner with your employers to bring child care benefits to employees. If you are an employer seeking daycare benefits for your staff, please contact us. We will require at least three enrollments to offer your employees a discount of 12%. Parents: Engle Day School offers a discount to siblings (second child) of the same parents.